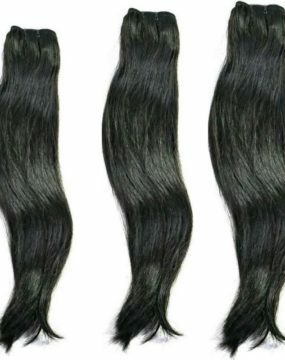 Our premium Vietnamese Natural Gray hair extensions are straight from the country sides of Vietnam. 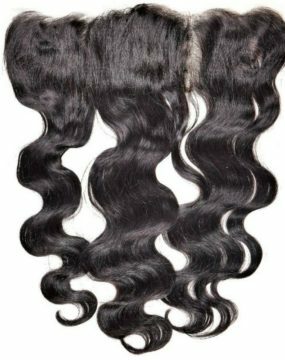 This hair is double drawn and very thick to the ends of the tip. This hair is 100% natural gray with no color added.